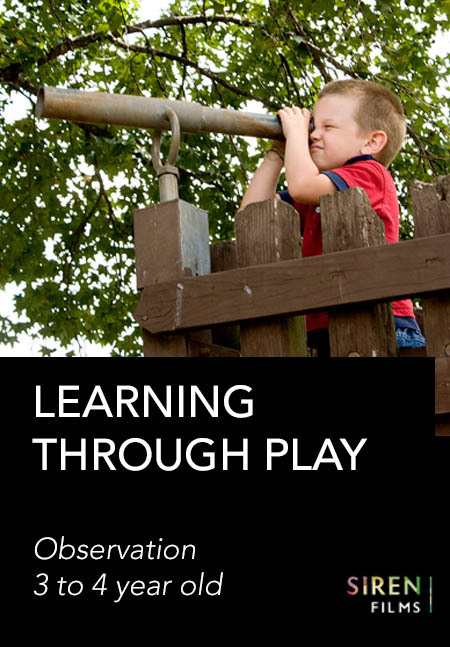 Observation, assessment and planning – are skills which can be honed and perfected with practice. Filmed sequences give you the luxury of being able to watch children at play over and over, encouraging careful thinking about what you’re watching. 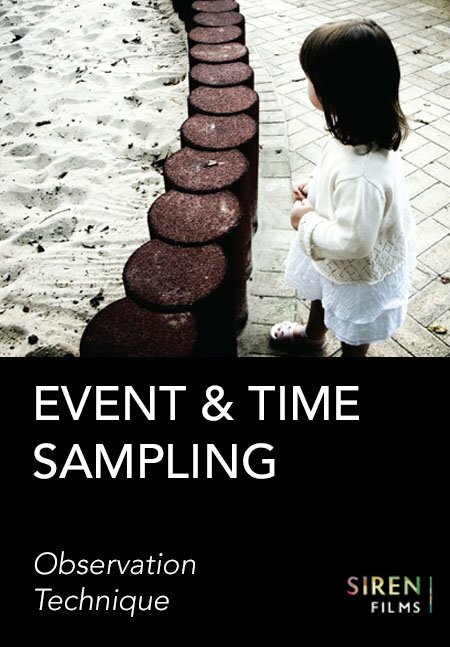 Filmed over a year, this observation study follows a 3-year-old boy busy playing in a variety of settings. 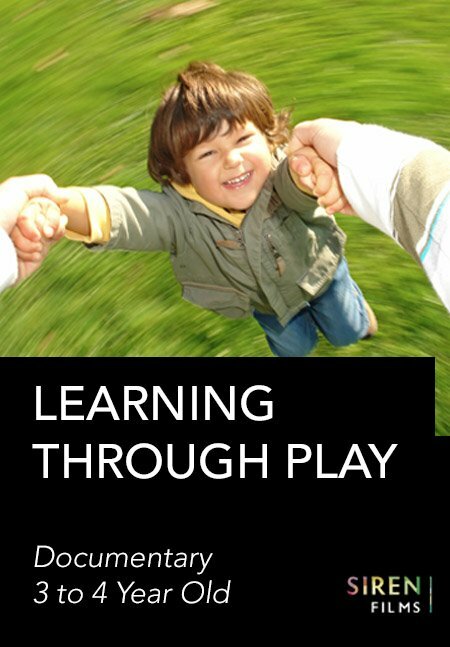 Within each sequence you will be able to observe how Seb’s playful activity involves many aspects of the characteristics of effective learning. You will have the opportunity to focus on the various aspects of learning that are taking place for Seb within each of his activities. 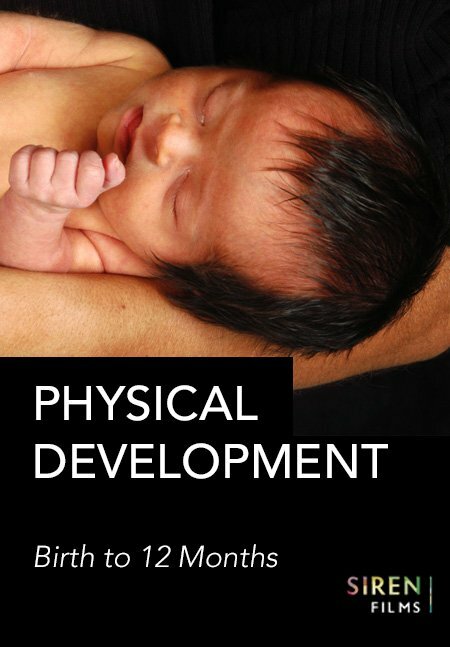 You will also be able to observe and chart the noticeable changes and leaps in Seb’s development. 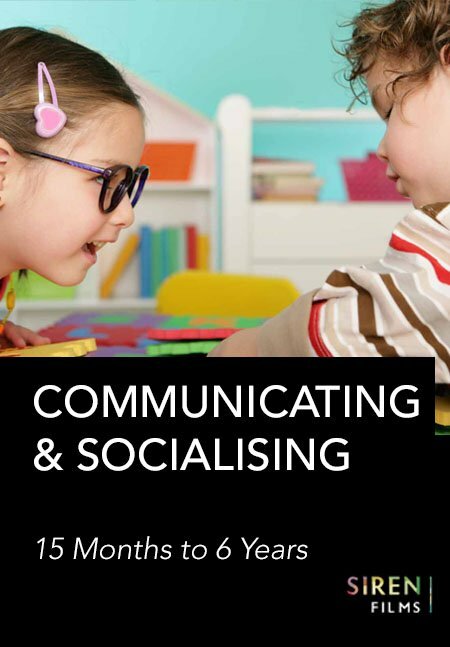 Increased understanding of how a child’s actions, behaviours and developmental needs change over time, ensures practitioners are able to fully support children’s play with a confidence in their own rationale and how this informs their planning. Seb enjoys physical play at the park with his mum.